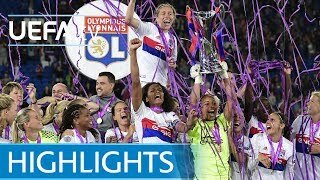 Lyon massacre! 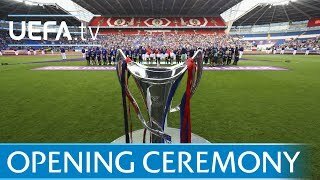 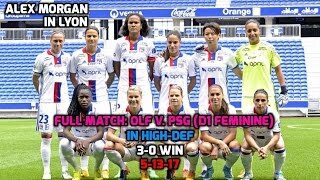 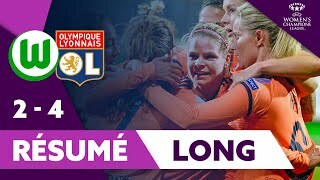 Goals - Olympique Lyon 7x0 PSG - UEFA Women's Champions League (semifinal). 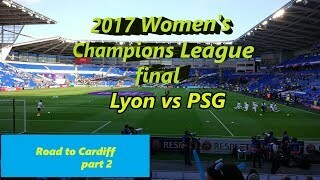 UEFA Women's Champions League Final 2012 Swedish commentator Marcus Bühlund. 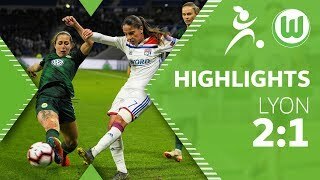 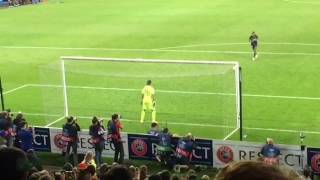 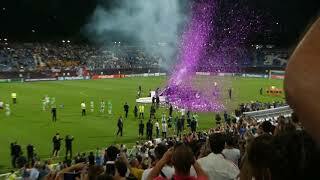 Great goal ABILY | Lyon 7x0 PSG - UEFA Women's Champions League!